Prepare to be taken on a breathtaking, emotional journey through the life of award-winning jazz singer Shana Dinha, with "Sounds of Spring." 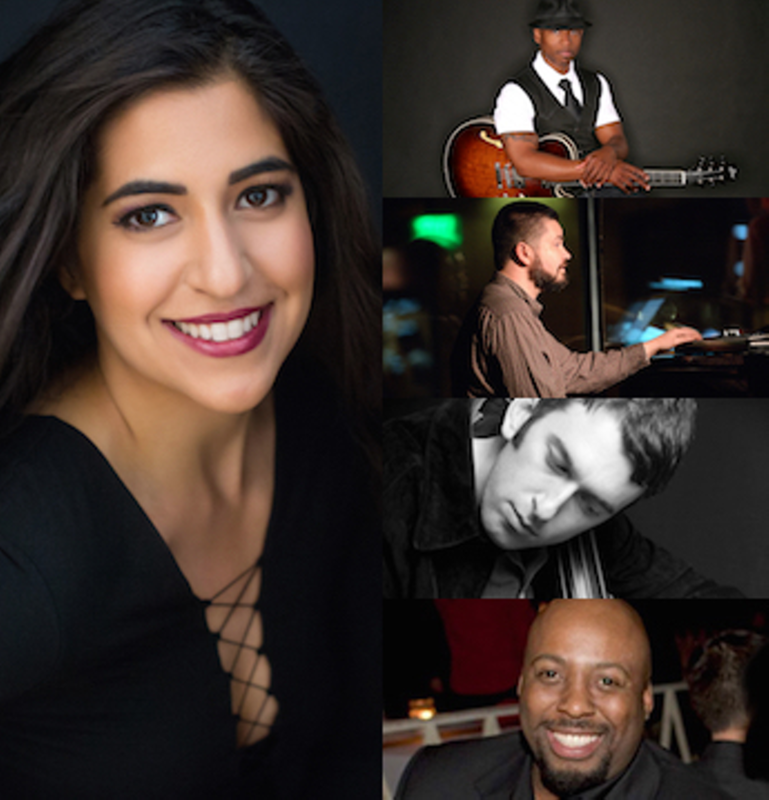 Presenting a heartfelt musical journey through her life, she will be accompanied by a stellar ensemble of renowned musicians: guitarist Terrence Brewer, pianist Colin Hogan, bassist Aaron Germain, and drummer Rob Rhodes. You'll hear stunning, heartfelt performances of her favorite songs, including ones from her EP "The Seasons We Carry".